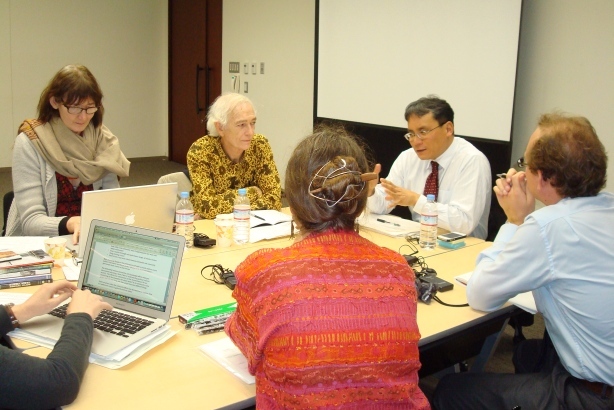 IRCI organised “The First Intensive Researchers Meeting on Communities and the 2003 Convention: Documentation of ICH as a Tool for Community’s Safeguarding Activities”at Tokyo, on 3-4 March, 2012. The meeting aimed at sharing good practices, and to facilitate discussion of documentation approaches that may be used by communities as a tool for the safeguarding of their ICH. 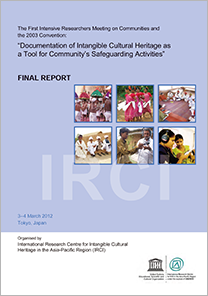 The researchers developed a framework for “Guidelines for ICH documentation as a tool for community safeguarding” which might be a first step towards practical approaches in the Asia and the Pacific regions in the future. 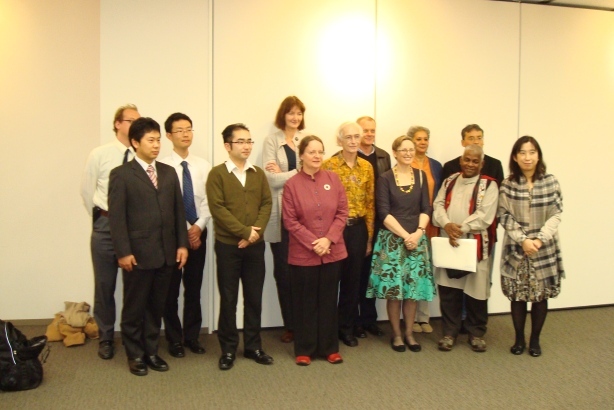 The report of this meeting can be downloaded from here.